CERTIFIED FINANCIAL PLANNER™ professional Hank Cleare spent the month of January focused on getting older, better, and smarter for a very important cause. Older in the sense that he has embraced aging client care as an urgent issue in the financial planning profession, better from the standpoint that he offered a way help his peers understand how proactive planning can help bridge the gap for seniors, and smarter because he’s staying educated on Alzheimer’s and memory care issues through his involvement as a board member with the Alzheimer’s Association. At an annual conference for independent financial planners (Hank and wife/partner Kim are founding members of Integrated Financial Group), Hank led a panel on Better Serving Our Aging Clients Through Proactive Planning. Financial Strategies Group asked Atlanta-based strategic partners Brandi Hackett of Life’s End Logistics and Melissa Benton of Atlanta Senior Advocates to share insight with planners on the aging client experience, and what planners can do to help individuals and families navigate these life-changing issues. The session was a favorite, sparking awareness, ideas and new professional connections. 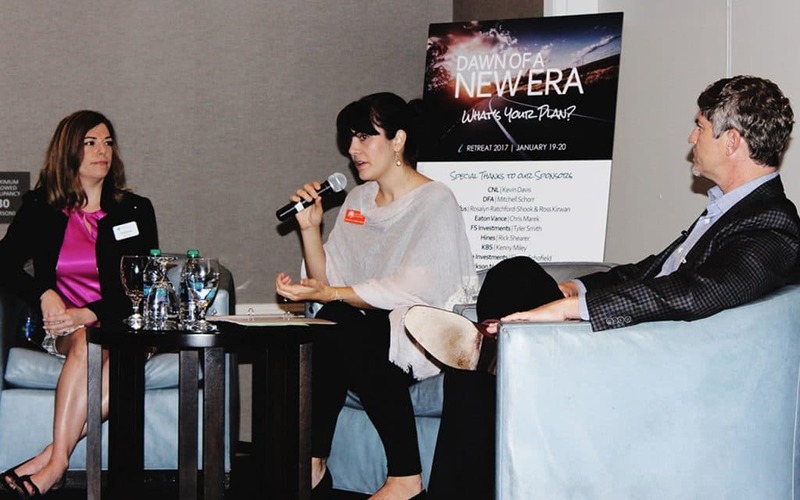 Hank facilitated a panel discussion on proactive planning for aging clients in Atlanta. The Alzheimer’s Leadership Summit 2017 in Orlando. 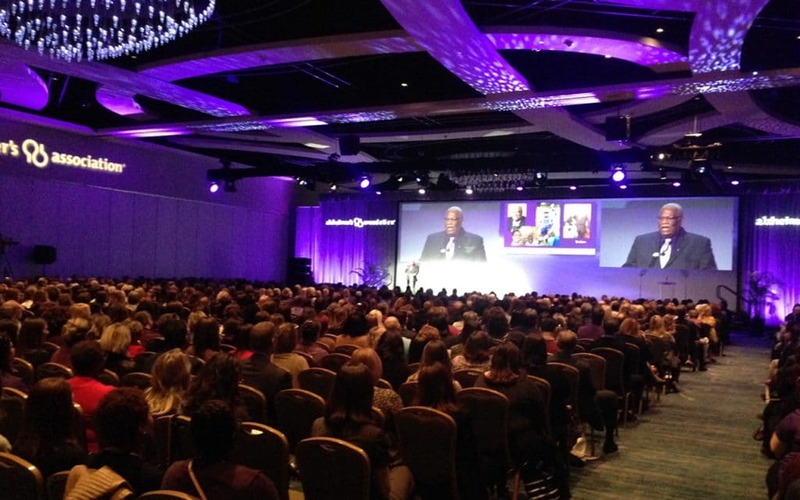 On January 26-28, 2017, Hank attended the annual Alzheimer’s Leadership Summit in Orlando with over 1000 professionals and experts from across the country. Hank is a board member of the South Florida Chapter, one of only 10 chapters in the nation to earn STAR Chapter status. The South Florida team heard powerful messages from Early-Stage advocates and caregivers, reaffirming their commitment to a world without Alzheimer’s. In 2016, the Walk To End Alzheimer’s raised $82.4 million across the country, and drove record levels of concern and attention toward the cause. 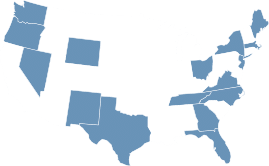 In addition to increased funding, ALZ advocates also celebrated the Center for Medicare and Medicaid Services decision to pay for cognitive and functional assessment and care planning for persons with cognitive impairment. If you’re interested in connecting with Hank about senior care, email hank@fsgplanners.com.